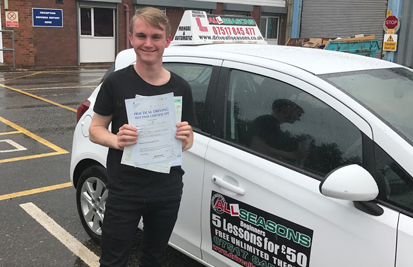 Quality Driving Lessons Wolverhampton. High Passing Rates! How many lessons had before? 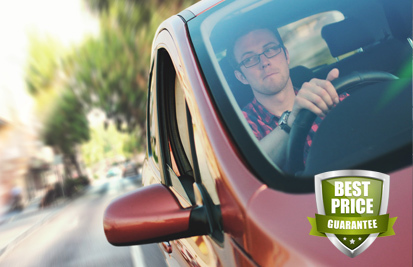 Learn to drive in a safe environment in an automatic or manual car. 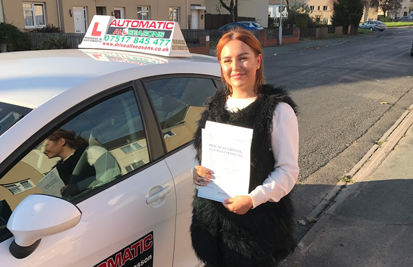 Like most driving schools, I intend to teach safe driving for life, not just how to pass a driving test. 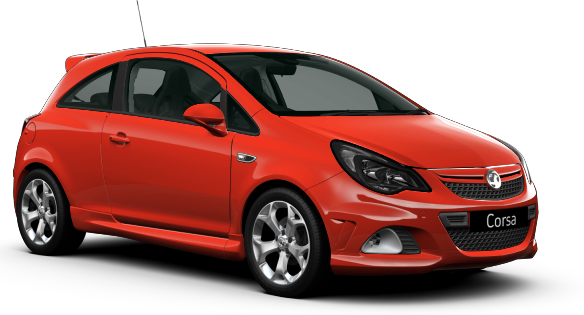 Learning to drive should be an enjoyable experience and in a relaxed environment. 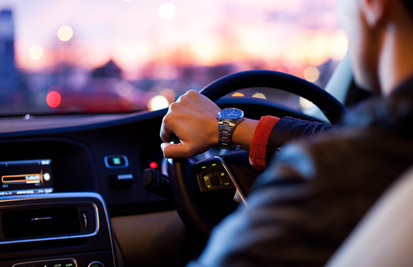 Why not come to Wolverhampton for that relaxing driving intensive course? With lovely scenery and country roads, for a relaxed driving experience away from the hassle and bustle of busy city/town driving. We have 1 set of traffic lights 4 roundabouts and 1 zebra crossing. Wolverhampton has one of the highest pass rates in the country. It’s on a train line and bus route so getting to us isn’t a problem .